Lessons learned about Golf and Life. Stories and suggestions on how to improve and better enjoy the great game of golf. 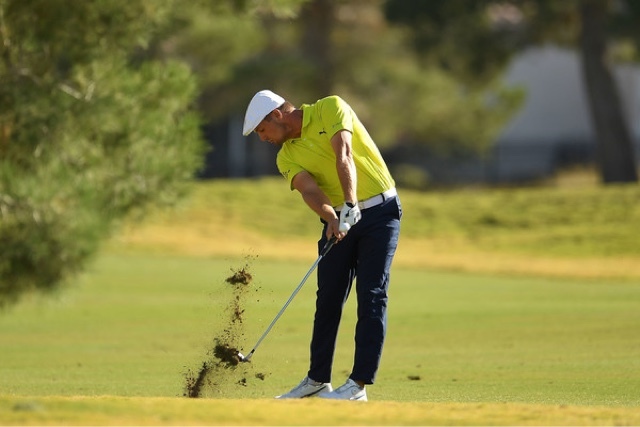 This new kid, Bryson DeChambeau is really making some noise lately. Have you checked out his swing? Not what one might call pretty, but definitely effective. One wonders, if he starts winning Majors whether other golfers will start trying to imitate his swing. Golfers often seem obsessed with the golf swing. I know that I've tried more than a few different swings in my day. I saw a cartoon recently showing a student taking a swing under the watchful eye of a teacher and missing the ball. The instructor said something to the effect, "Great swing, but you missed the ball." The sad truth about golf is, that despite the emphasis by most golfers on the golf swing, the secret is really in the strike. The sweetest swing in the world isn't worth a damn if it doesn't produce a solid strike. The fact is, you can swing the club in many different ways and, if the strike is right, a good shot will result. Bobby Jones wrote that, when playing golf, he intensely concentrated on the strike. He let his swing just happen. I have experienced myself that when I am able to focus on how I want to strike the ball, instead of how I think I should swing the club, my shotmaking dramatically improves. I've seen this with other golfers over the years. In fact, I've seen this to the point that I try not to make any suggestions about the swing, except that it be rhythmic. But I constantly refer to the strike. I don't even watch another golfer's swing. I just focus on their strike. Bobby Jones wrote that he learned different shots by watching other players. But when watching them, he said he took no notice of how they swung the club. He learned to make those shots by observing how they struck the ball. There are more than a few great players who had what might be termed unorthodox swings; swings that didn't conform to the ideal swing--if there actually is one. No one, for instance, would likely teach a beginner to swing like Bobby Jones, Jack Nicklaus, Lee Trevino, or Raymond Floyd. 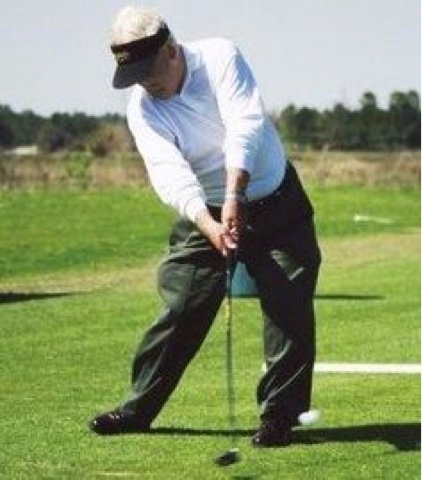 And, though some try to teach Moe Norman's swing, Moe himself said he wouldn't recommend anyone copy his swing. And yet, what wouldn't you give to be able to strike the ball as they did? The secret is in the strike. And golfers are more capable than they think of producing a good strike, if only they would come to understand how the ball needs to be struck to produce the various shots in golf. 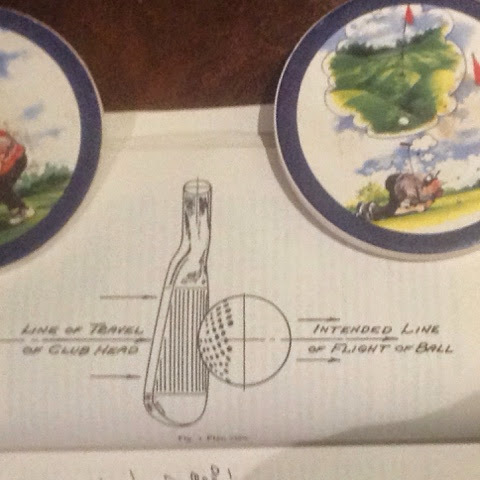 Bobby Jones said that a golfer could literally change their game overnight by gaining this information about the strike, which is covered in my featured article, entitled The Wisdom of Bobby Jones: Striking the Ball.